Two females allegedly stole thousands of dollars in merchandise from the North Georgia Premium Outlet mall in Dawsonville and investigators need your help to find them. 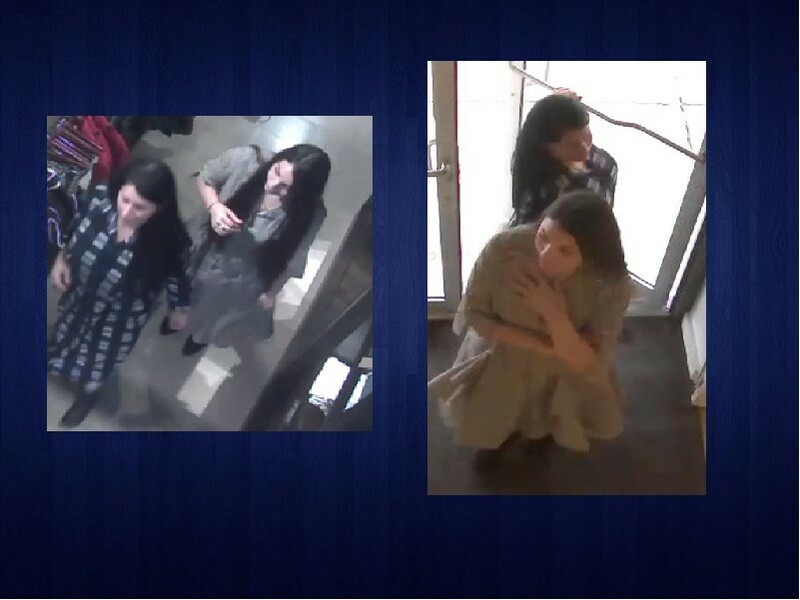 The Dawson County Sheriff's Office posted pictures on its Facebook page of two women they believe to be in their 30's wearing dresses and entering the Burberry store on April 9th. Deputies say the women took three purses and two dresses from the retailer totalling $5,175. They believe the women hid the merchandise underneath their dresses.